SOLD OUT! 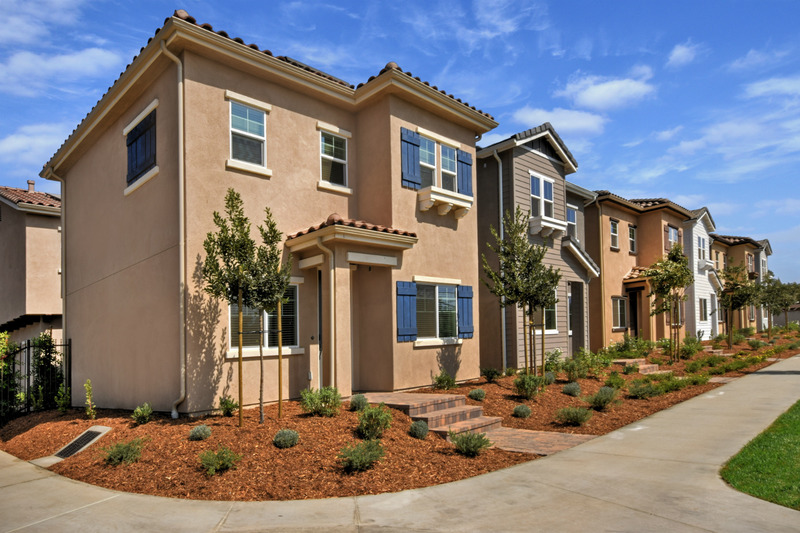 Find More Homes Like These At The Cabrillo Collection 818-975-3213 Now Open! California Home Builders is known for outstanding attention to detail, green and smart home construction backed by stellar customer service. Discovery boasts three distinct floorplans, all with 4 bedrooms and features upgraded Vdara Quartz and Ceasarstone counter tops with hand-set tile back-splashes, walk-in closet, spacious master suite, engineered wood floors and carpet flooring throughout. Built in Smart Home Technology to control front door camera, front door locks, garage door, some lights and thermostat remotely from iPhone and Android devices. Pre-plumbed for future electric vehicle charging. Energy efficient/energy star appliances, "Cool Roof" rated roof tiles, LED lighting, high efficiency water heater, high performance windows, high efficiency heating and cooling. Discovery homes come with solar panels installed. Beautifully landscaped with fully irrigated back yards. This is where style and function meet. Smart Home | Smart Living | Smart Choice.